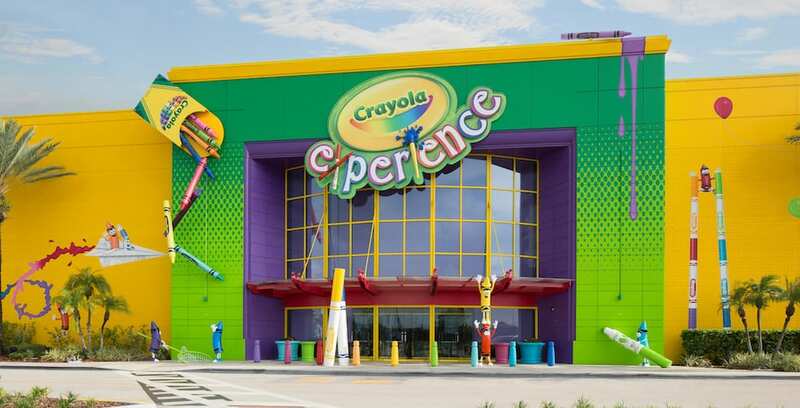 Each Crayola Experience location in the U.S. is inviting military personnel to enjoy free admission during Veterans Day weekend. 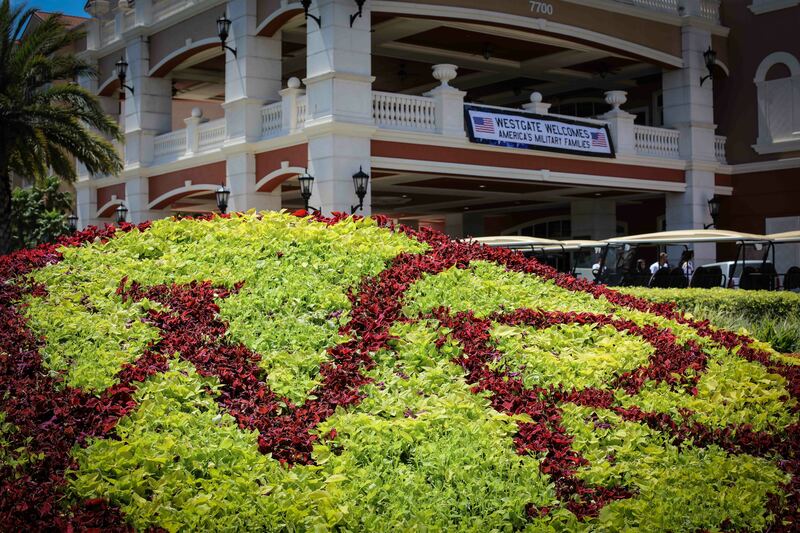 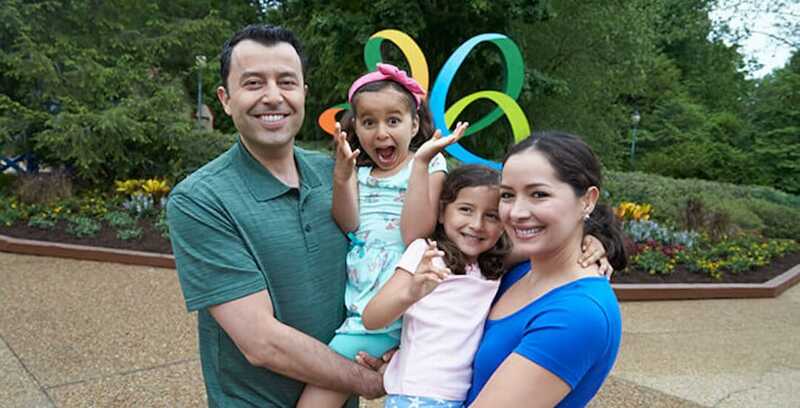 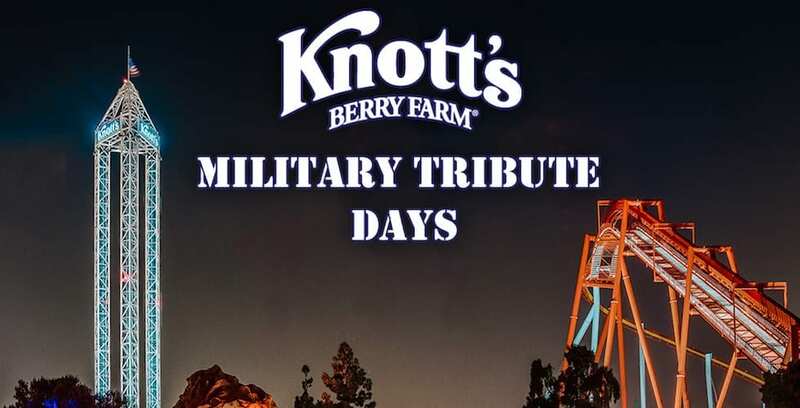 Westgate Resorts is giving 1,500 free vacations to military families. 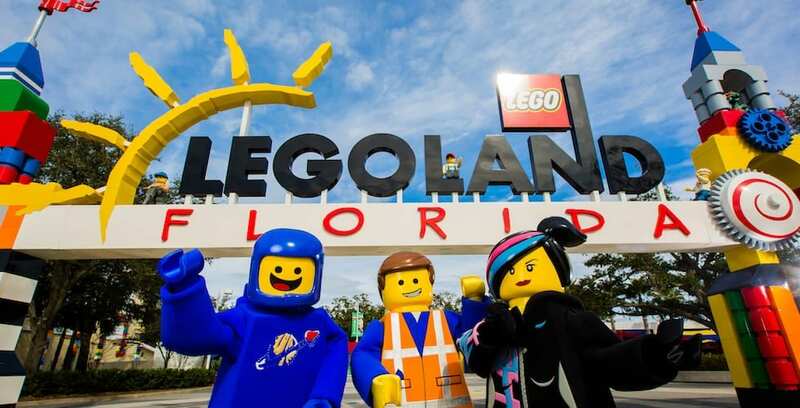 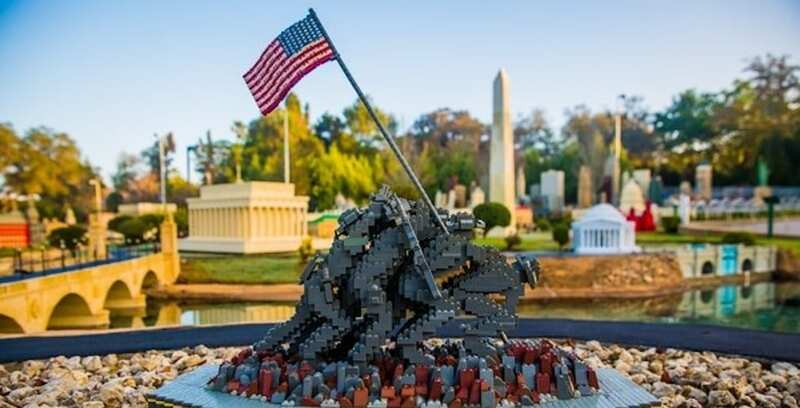 Legoland Florida Resort is offering free admission and discounted tickets to U.S. veterans in November.